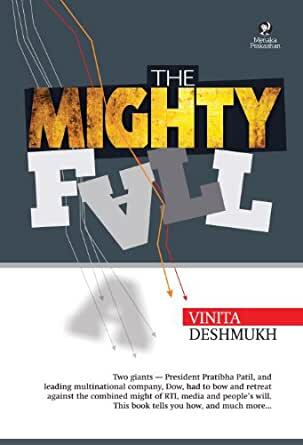 The Mighty Fall - Kindle edition by Vinita Deshmukh, Shailesh Gandhi . Professional & Technical Kindle eBooks @ Amazon.com. The Mighty Fall reflects the ongoing silent social revolution of citizen empowerment and participatory governance sweeping across India, thanks to the Right to Information Act (RTI), 2005. Mirrored in this book are two sterling examples of how RTI proved to be mightier than the mighty in power. The outgoing President of India, Pratibha Patil, was caught in a whirlpool of controversy over her post-retirement home in Pune. Information procured under RTI revealed several irregularities, sparking nationwide media uproar. Despite stiff initial resistance, the President had to finally give up the land. 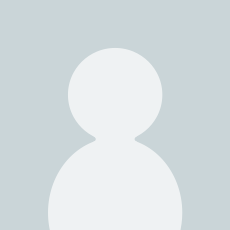 Dow Chemical International Pvt Ltd (Dow India), the giant multinational company, was allotted a whopping 100 acres of land in village Shinde Vasuli, Pune, ostensibly to set up a 'research centre' at a throwaway price. RTI exposed that the company had been given permission for 'manufacturing' (and not 'research') without stringent environmental clearance certificates as required. Unable to withstand the escalating heat, Dow abandoned the plan and quit. In both cases, the author's journalistic writing forced the desired result as she employed the RTI tool with great élan. This book provides an insight into the chronology of those events. Besides providing an overview of the RTI Act for tackling common issues, the book also highlights select cases where citizens have used RTI to get their personal problems solved. Read on, get empowered.